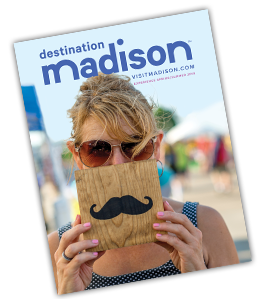 Destination Madison brings leisure, convention and event visitors to town—but it’s our partners who deliver the experience. We’re proud to promote the more than 500 partners who share our vision for a strong community by featuring them in the searchable database below—and throughout this site. You can find partners by category, subcategory, region or keyword. When your results are displayed, click to discover details about all of the amenities offered by that particular partner, Trip Advisor reviews, maps and more! There are no partners that match your query.